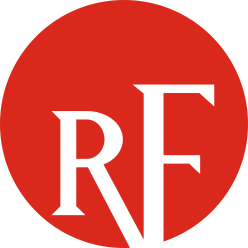 ​ReliabilityFirst provides input duing the NERC Reliability Standards development process to ensure that Reliability Standards adequately and thoughtfully mitigate the risks they are intended to address. ReliabilityFirst also maintains Regional Reliability Standards as needed to provide for the reliable regional and sub-regional planning and operation of the Bulk Power System. For any questions regarding ReliabilityFirst's Standards activities, please visit our Contact Us page and direct your question to the Standards group.